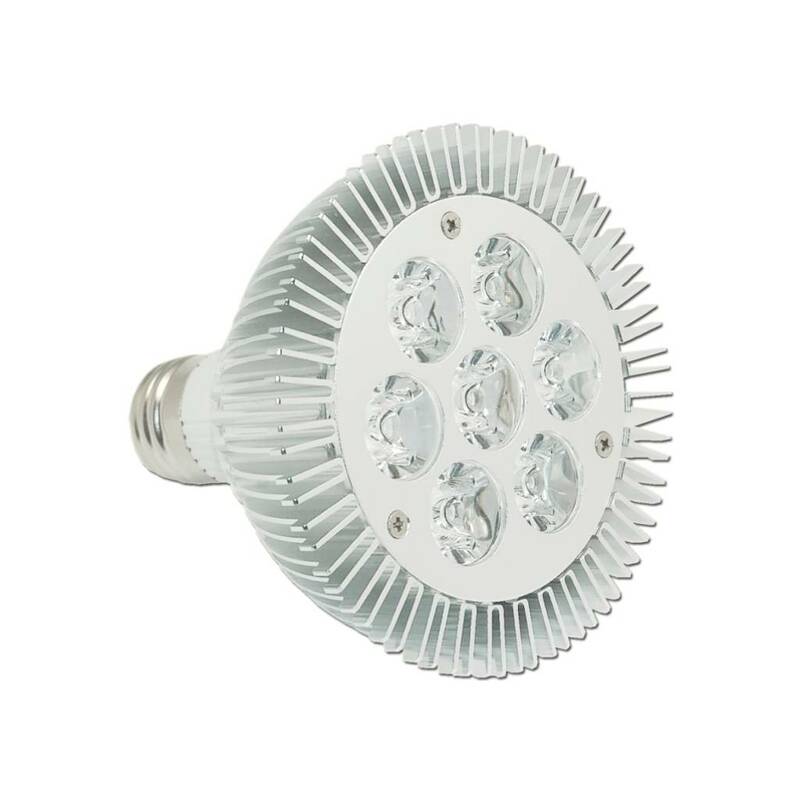 1:1 Replacement for ~50W bulb. The warm light color (2500-2800K) and color rendering (CRI:75) easily match those of regular bulbs. Mooie lamp,goede licht opbrengst alleen spijtig van smalle stralingshoek.